My cross country team is having a fundraising contest, starting today. It is my goal to take orders for at least 10 items, during our contest. We have high quality Tervis Tumblers, of all sorts. 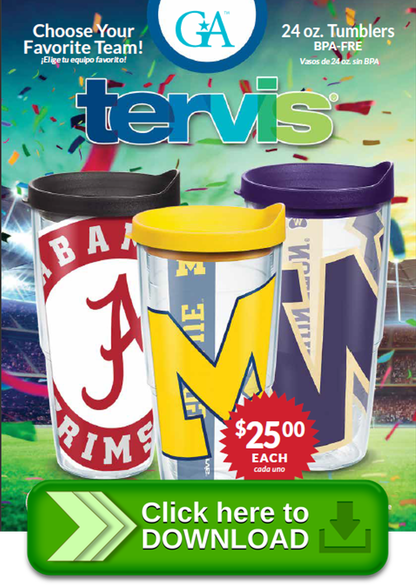 NCAA, Major League Baseball, and a variety of other Tervis / stainless tumbler designs. Please help us, by purchasing one of these great products. You may also help support my team by shopping on the School Store that is designated just for us. Anything you purchase will help our team, and me. 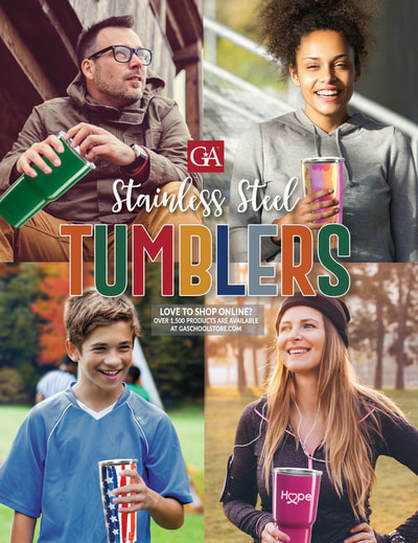 You can purchase tumblers, or any of the over 1500 products.